This message is intended for the interested learners of the language and also the prospective students. Firstly, I would like to thank you for your interest your desire to learn is the very first step and an important one. Apart from this, I would like to tell you about myself. I have been learning english from the last 24 years and I completed my entire education in english. I am a bachelor in engineering and am currently pursuing my masters in business administration. 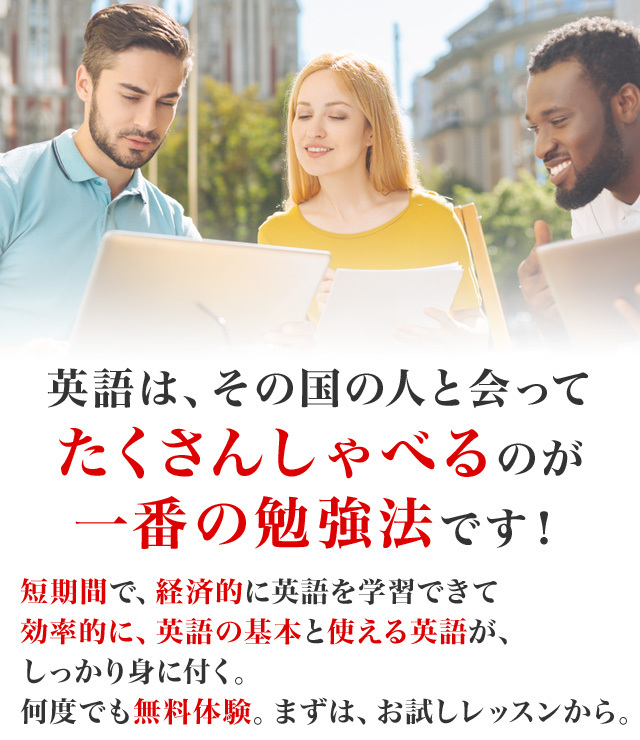 I am also learning japanese and hence I also understand the requirements and the hurdles of the students in learning a new language which will make it easier to bring us all on the same page. Apart from this, I am outgoing and friendly and will be around to offer any help needed beyond the regular working hours.